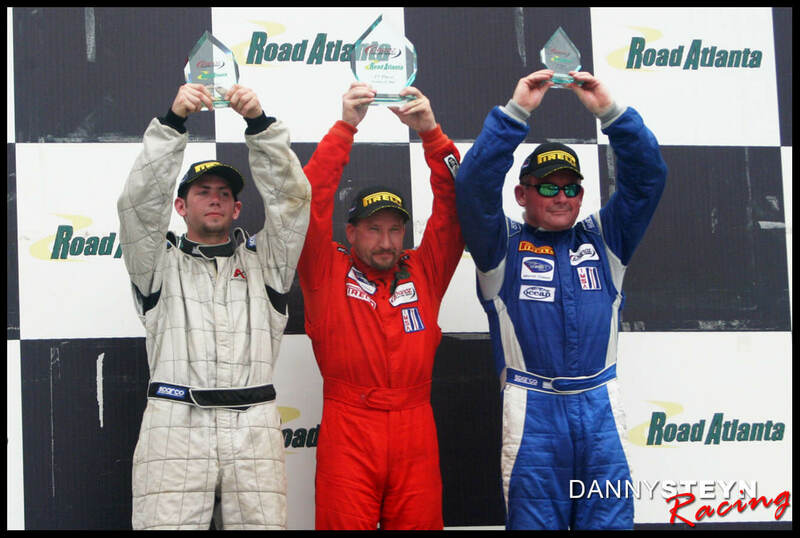 Danny Steyn provides driver coaching at tracks around the USA. 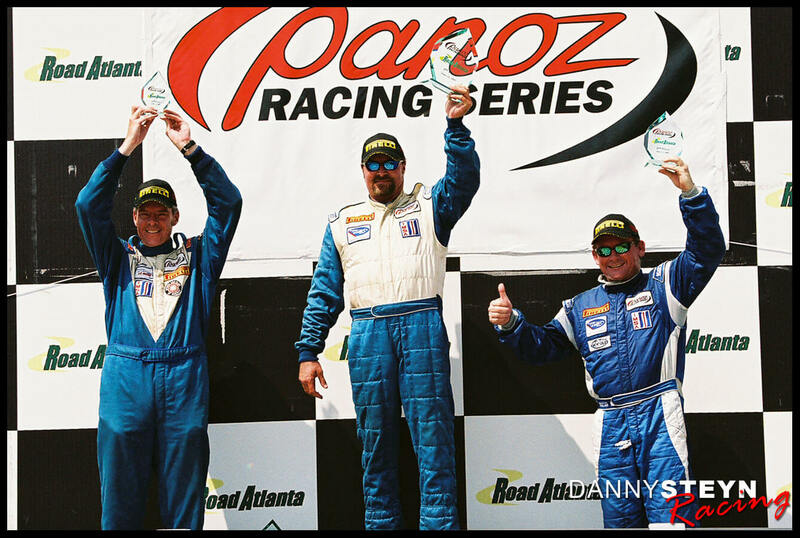 Danny has had tremendous success coaching all skill levels, from Divers Ed beginners, to club racers as well as pro drivers. 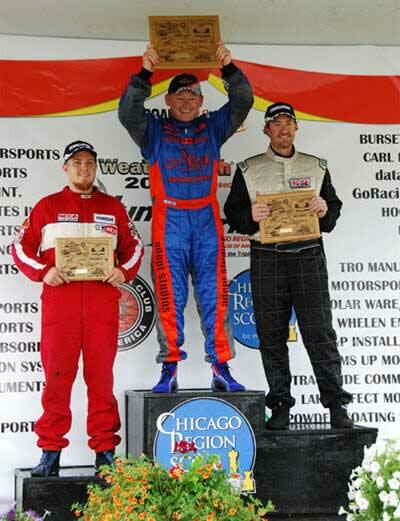 Not only is Danny a successful motor racer himself with multiple championships on both two and four wheels, but he has that ability to simplify the process of going faster. 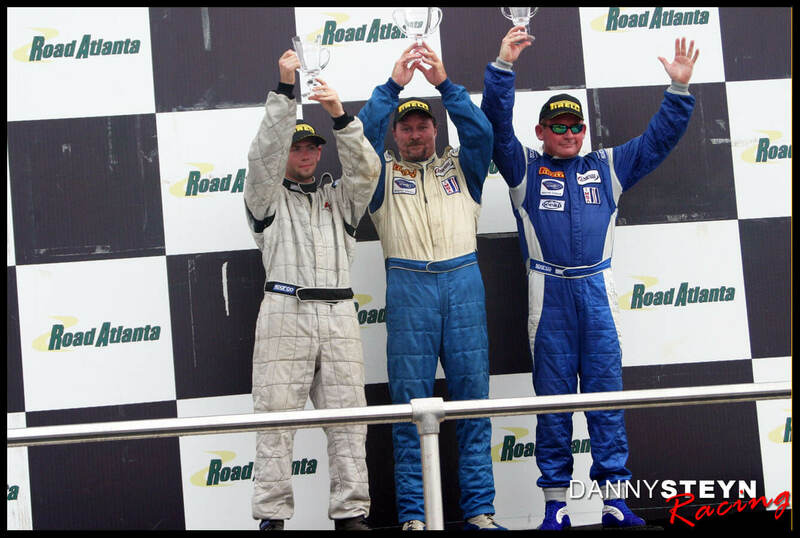 Many of his students have shaved multiple seconds off their lap times in the very next session on the track. He ensures that you work well within your limits, does not coax you to push them too quickly and ensures that the time gains are all done in a safe and sustainable way. 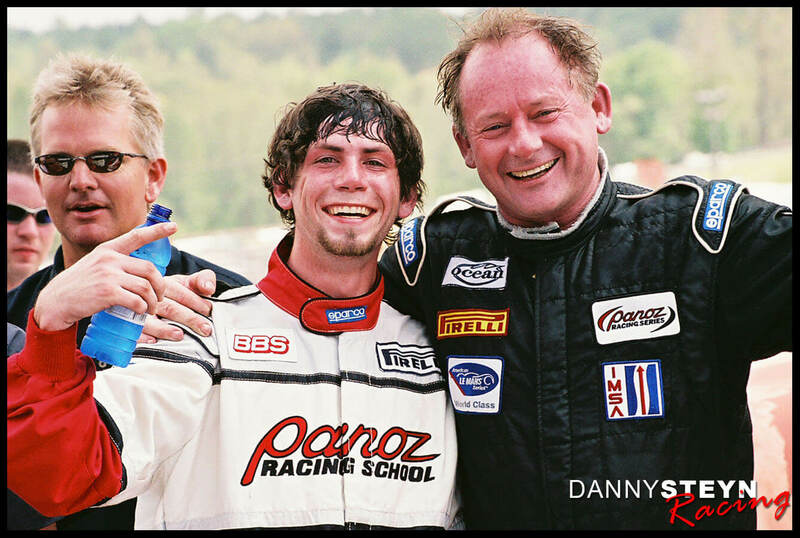 Danny has also had the benefit of being coached himself by many well known coaches both in the USA and abroad, and through these influences has distilled his own approach that will help you shave seconds off your lap times, right from the very first session.